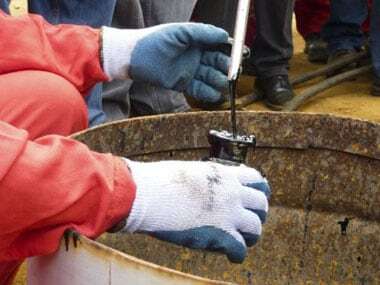 The Oil Ministry has shot down a proposal for setting up of a special purpose vehicle (SPV) for obtaining environment, defence and other statutory clearances to expedite exploration and production of oil and gas. The idea of a SPV was mooted by the Prime Minister's Office (PMO) as both public and private sector firms wade through unending clearances before projects actually take off. 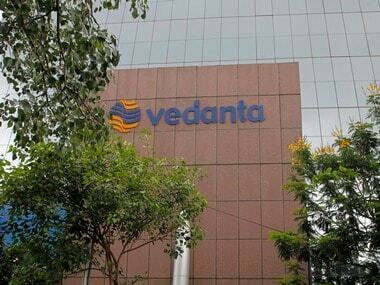 Patterned on lines of the successful Utra Megal Power Plants (UMPPs), the idea was to make SPV a sponsor of the project and be made responsible for securing all clearances before the project is put up for bidding, sources said. 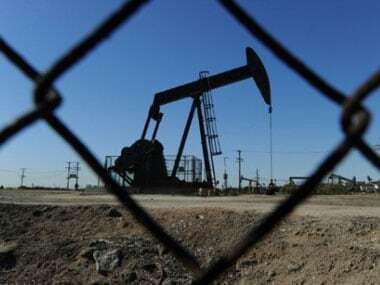 Differing with the PMO, the Oil Ministry in its comments on the proposal has stated that its upstream technical arm, Directorate General of Hydrocarbons (DGH) has been able to obtain "clearances for all the (oil and gas exploration) blocks (offered in bidding rounds)". 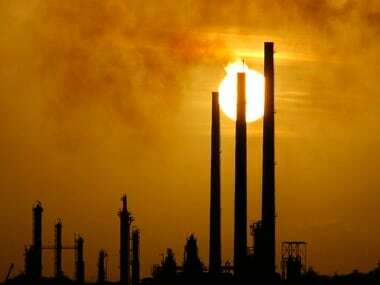 This despite various agencies like Ministry of Defence, Defence Research and Development Organisation (DRDO), Ministry of Environment and Forest and Department of Space restricting or stopping oil and gas activities in as many as 39 blocks that the Ministry had awarded to companies like Cairn India through an auction. Sources said exploration activities in 31 blocks off the east coast and eight off the west coast have been blocked as the areas offered fell under Naval Exercise Area, missile firing range, Navy projects, satellite launching area, international maritime boundary limit and national park or forest. Many firms, including Cairn, have declared Force Majeure as DGH had not taken final approval from these authorities before offering the blocks or areas for auction under New Exploration Licensing Policy (NELP) rounds. Sources said the ministry's comments to PMO acknowledges that "recently delays in clearances are due to objections raised by the Navy and the Department of Space for several offshore blocks". But it insisted that "DGH being an arm of the government is well suited to deal" with such issues "than any SPV". "In this context, a SPV for statutory clearances may be redundant and will not help at all in the processing of the clearances in any fashion," the ministry told PMO. Acknowledging that the 'licence raj' had been replaced with a 'clearance regime', the PMO had proposed setting up of a SPV for accelerating investments in the infrastructure, mineral resources and oil and natural gas exploration sectors. It wanted the SPV to be incorporated under the concerned Ministry with the specific task of securing clearances. It would have been responsible for identifying projects/blocks, finalising the concept/design, if necessary, firming up the outlines of the proposal, securing clearances and managing the auction process.